Chinese state media has again urged and warned India to end the nearly two-month long stand-off with Beijing in the Doklam region unconditionally to avoid being placed in a position of disadvantage. Accusing India of manipulating Bhutan, the Global Times said, "Has New Delhi ever considered the will of Bhutan, an independent state? Does it really intend to protect Bhutan in this process? What selfish gains does India want to pursue? 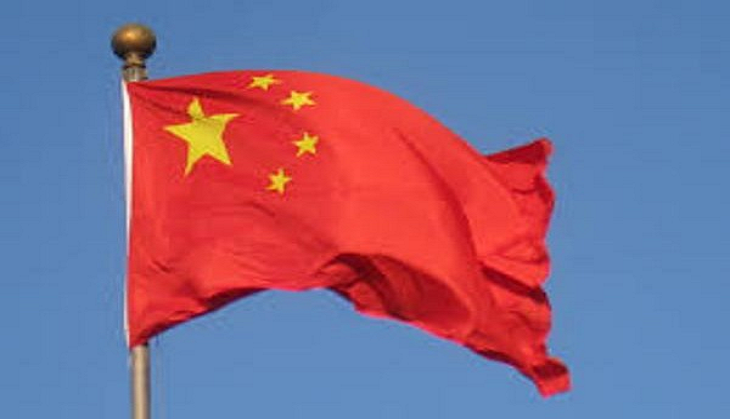 China maintained that for talks to start between New Delhi and Beijing, India should fulfil Beijing precondition to withdraw its troops from the Doklam area which is justified and legitimate demand, the Global Times said, "China will make no concessions over the territorial issue nor will it yield to anyone when it comes to national security. It would be wise for India to pull back its troops as soon as possible, instead of just beating around the bush or bargaining with China in the name of Bhutan." It further goes on to say that, "Perhaps aware of its illegal incursion, India has begun to find ways to save face." The editorial in the Global Times states that "Indian reports has claimed that India would withdraw if its troops are replaced by Bhutanese troops, citing "a highly placed source." "Since India is Bhutan's protector, India's withdrawal would mean stabbing Bhutan in the back and abandoning its ally," the daily adds. The Global Times insists that Doklam is a border area between China and Bhutan and has nothing to do with India. It maintains that India that crossed into the indisputable Chinese territory and stirred the current face-off. "India appears to be confronting China for the sake of Bhutan, but New Delhi does not care about its Himalayan neighbour. It's all about India's strategic calculation," the state run media says.